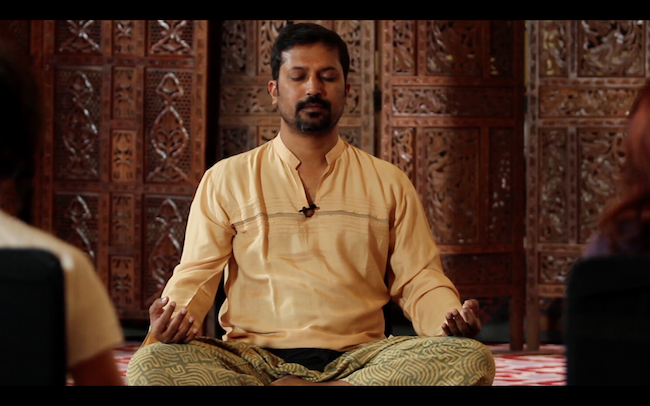 In this episode we continue to explore meditation with Sheila’s guests, Karen Russell, owner of Yoga Noho and Swami Deva Arhato (aka Shashi) – a Master Meditation teacher and Founder of Nirvana Yoga Shala, a yoga and meditation teacher training school and healing center in Mysore, India. 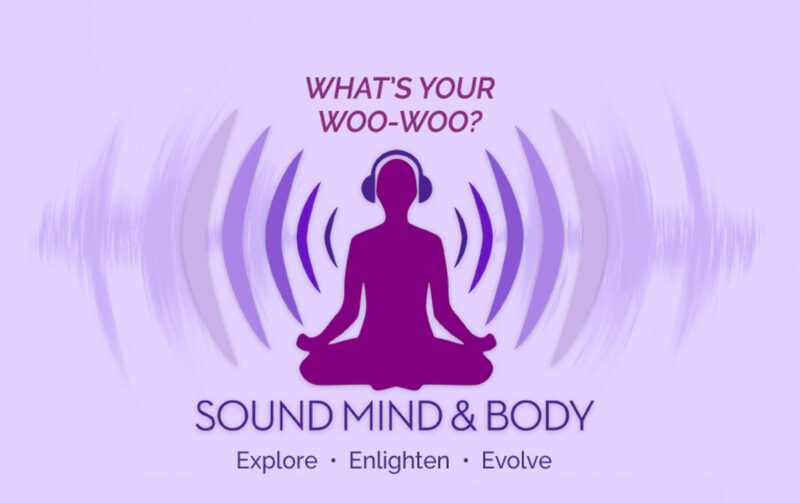 Sheila recently experienced a Meditation Workshop led by Shashi at YogaNoho and was introduced to several different sutras (practices) of meditation based on sound and light. Swami Deva Arhato or Shashi -- is a Yogi, Shaman and Founder of Nirvana Yoga Shala in Mysore, India. At the age of 16 his mother’s sudden death created a deep desire to understand the meaning of life, and he started on his spiritual path. At the age of 27 he resigned from his job and started traveling to different ashrams in the Himalayas where he visited many ashrams to deepen his knowledge and in 2000 he was renamed to Swami Deva Arhato, which means “Divine Witnesser ”. In addition to being a Master Meditation Teacher, he is trained in yoga, massage, Akashic records, past life regression, Munay ki , Tantric Pulsation breathwork , Bardo and many more practices. In 2006 he started” “Nirvana Yoga Shala “ with the main intention to help spiritual seekers work simultaneously on Body, Mind, Emotion and Spirit for the multi-dimensional expansion of human consciousness. Karen Russell is a Master Yoga Teacher and co- owner of YogaNoho, but she was formerly a singer and dancer working with legends such as Michael Jackson, Madonna, Bette Midler, Kenny Chesney and Alice Cooper. A dance injury in 2000 ultimately led her to a professional yoga career and since 2005 Karen has been an active teacher, producer, community outreach representative, and owner of several yoga studios. Karen and Shashi are also partnering in a wellness channel soon to be launched this year.